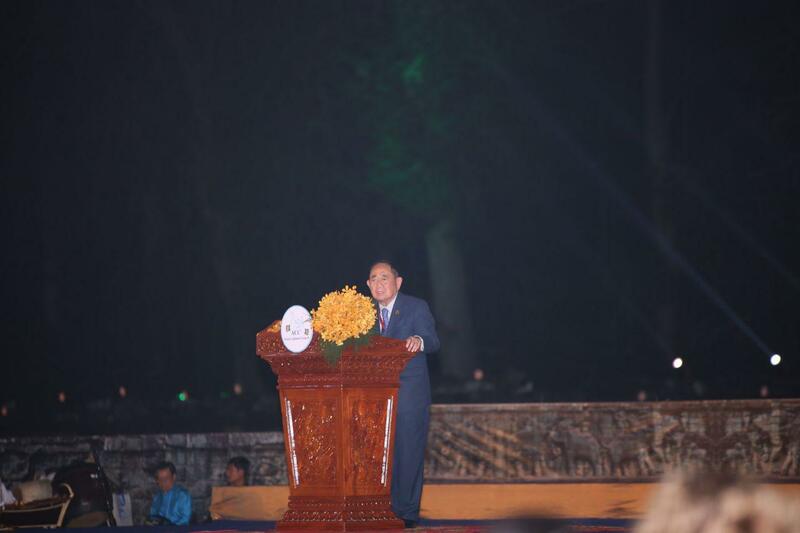 Siem Reap (FN), Jan. 16 - Cambodian Prime Minister Hun Sen, the honorary founding chairman of the Asian Cultural Council (ACC), said that the gathering of politicians and leaders in Asia and honored guests from Latin America, Africa and the Asia-Pacific region is very important to open a new chapter of international cultural cooperation for humanity, addressing at the official launch of the ACC on 15 January 2019, in Siem Reap, Cambodia, with the presence of over 700 participants. 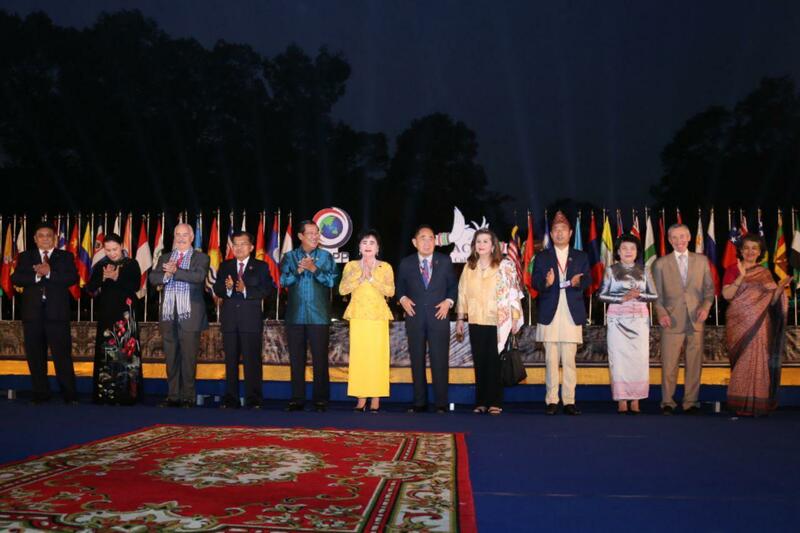 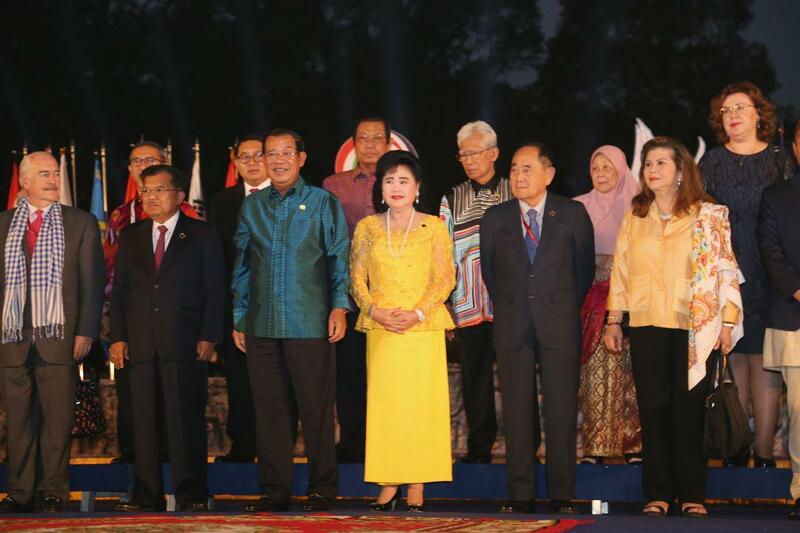 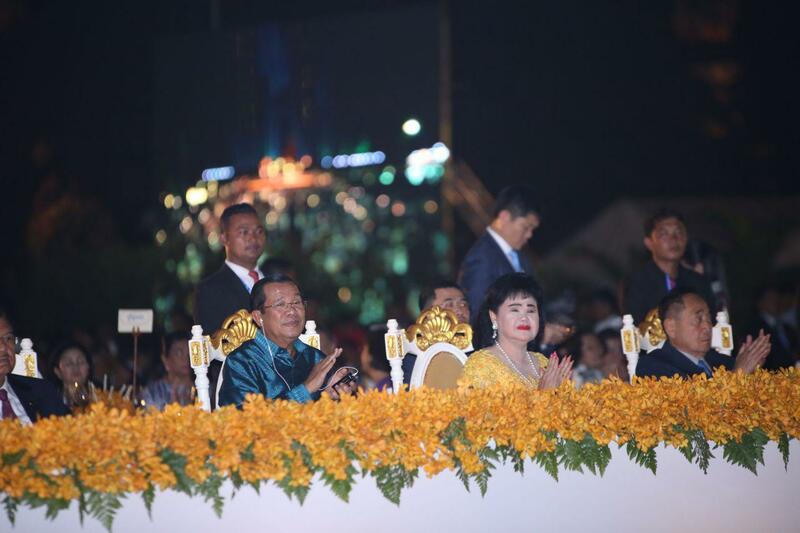 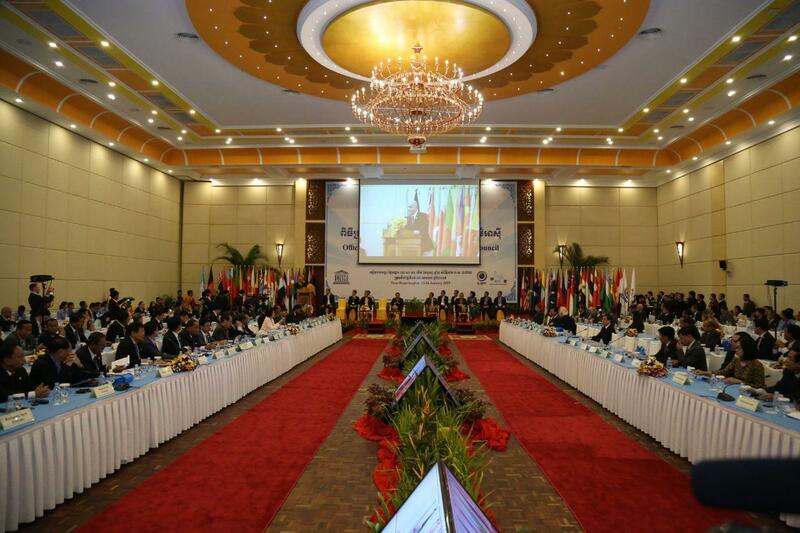 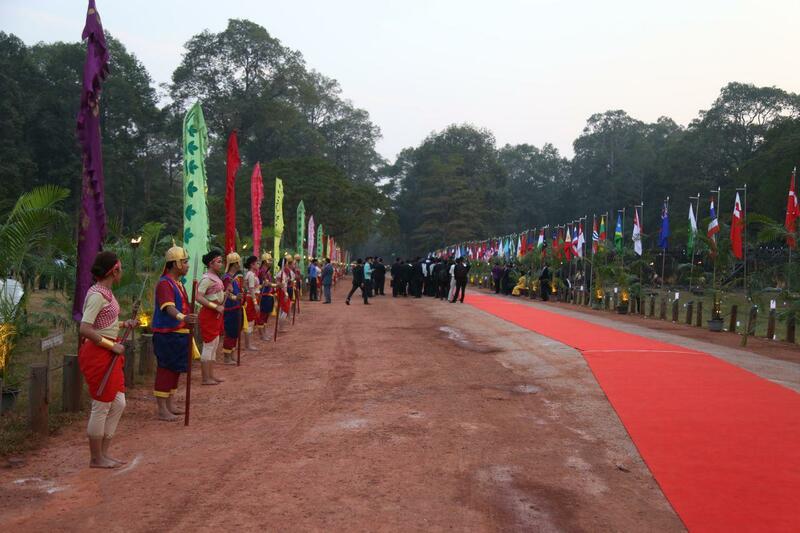 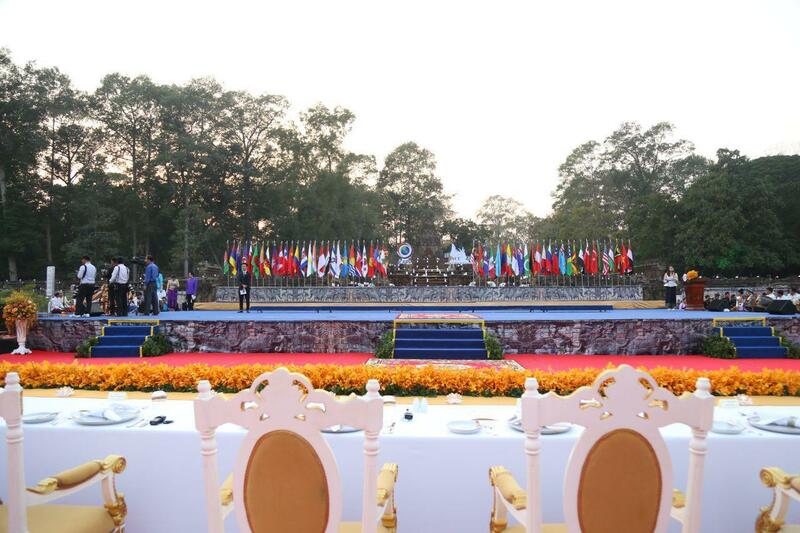 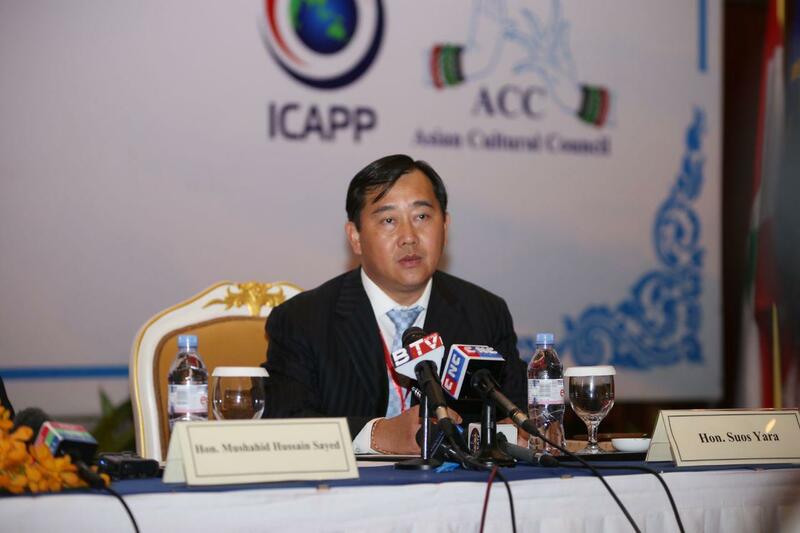 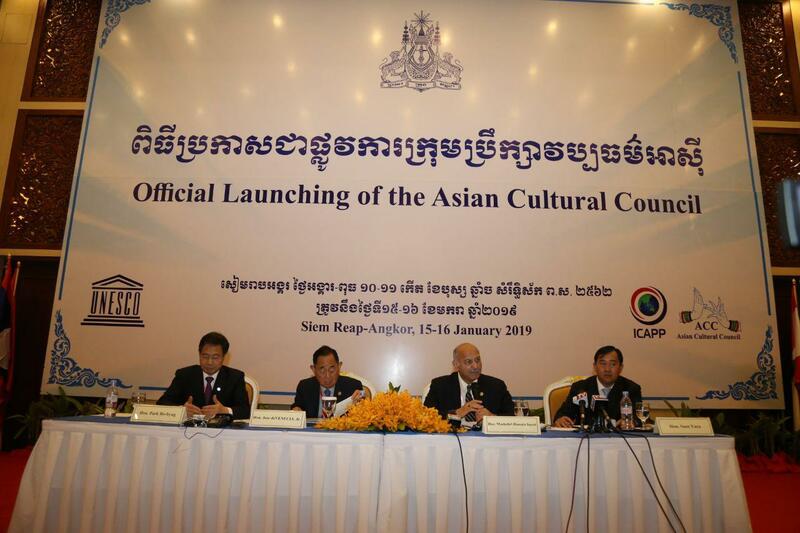 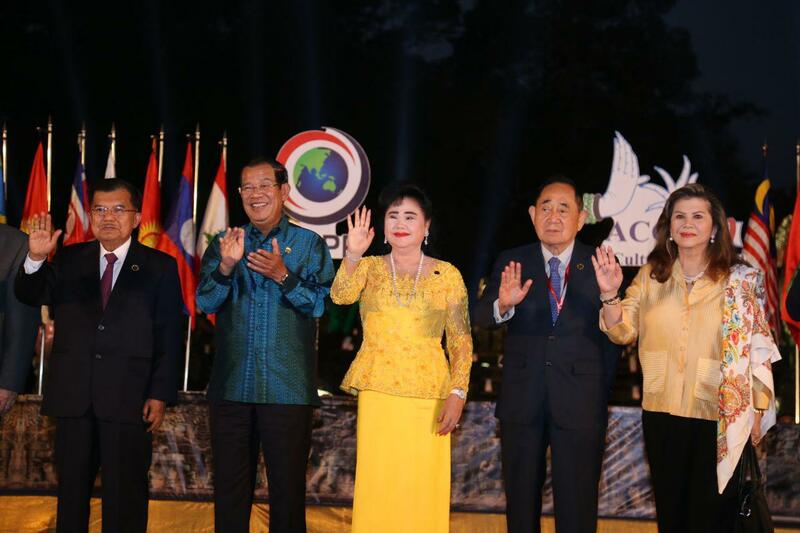 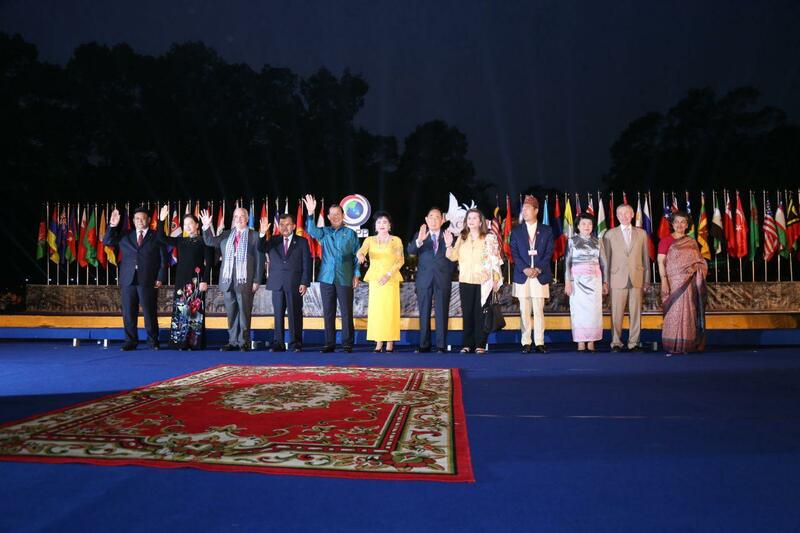 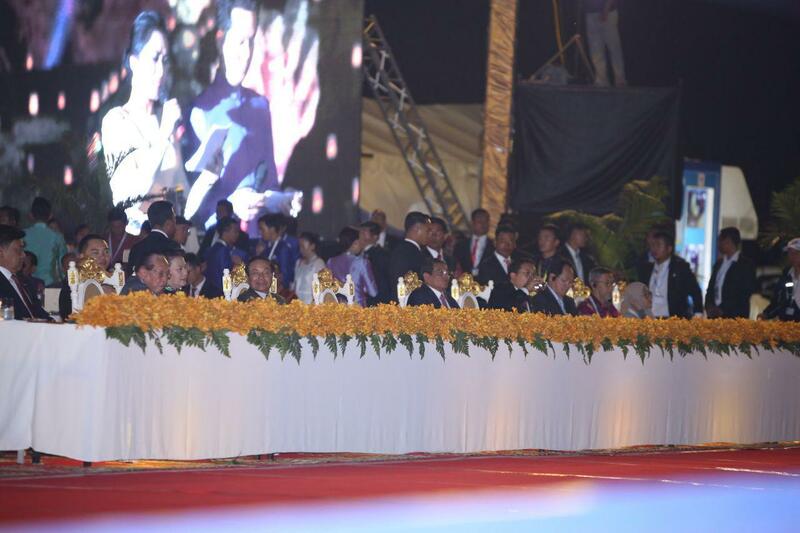 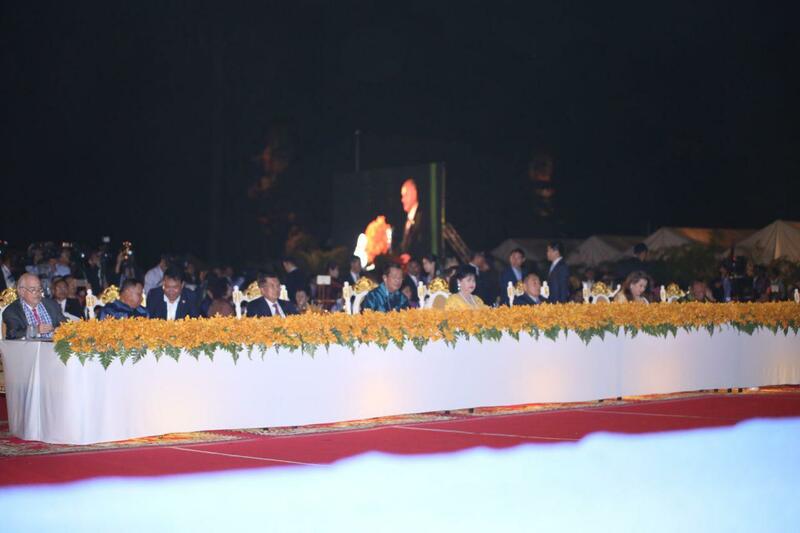 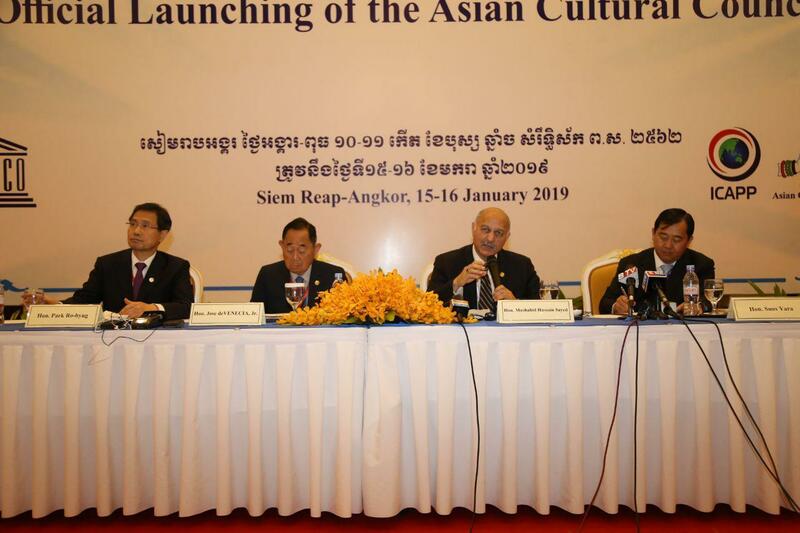 "The official launch of Asian Cultural Council today, is in fact, a new chapter of culture international cooperation for the sake of humanity in the region, along with Cambodian geographic location, situated in the core of major civilizations in Asia, a continent with abundant histories and diverse cultures that allows people to live together peacefully in order to promote the whole civilizations consisting of, East, South, North and Central Asia, and Eastern Asia as well as the Middle-East, which have been connected through Silk Road since ancient time," the premier addressed. 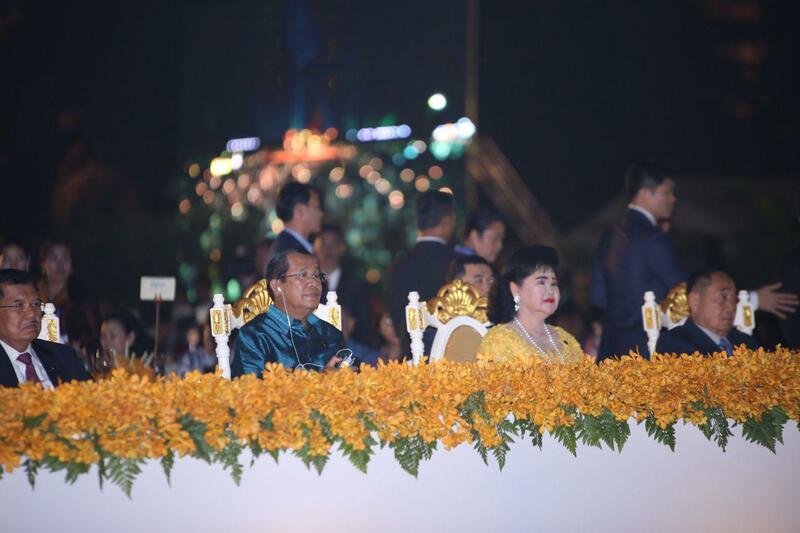 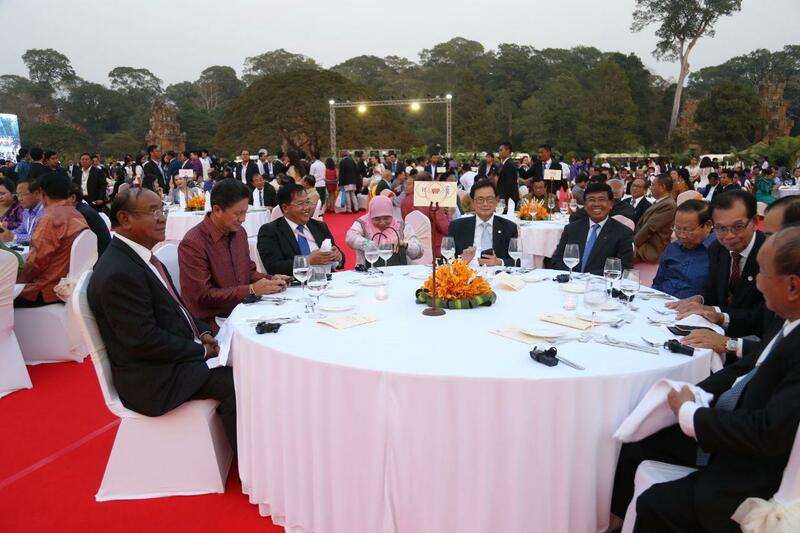 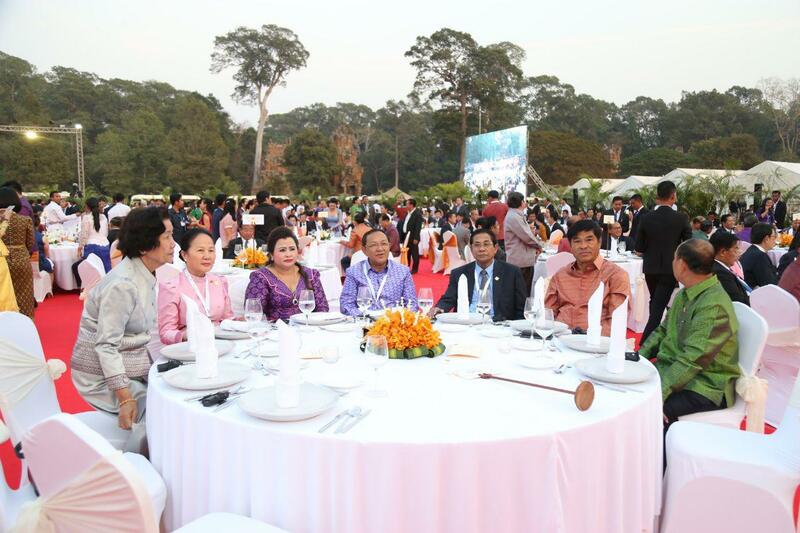 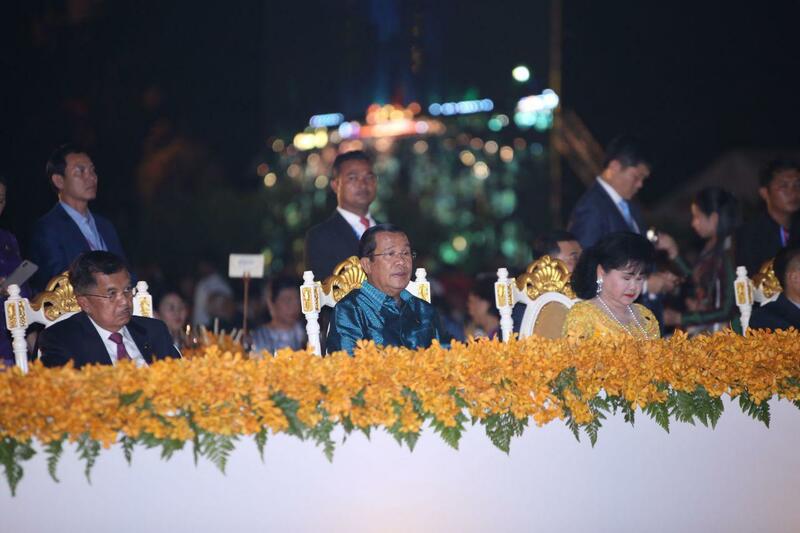 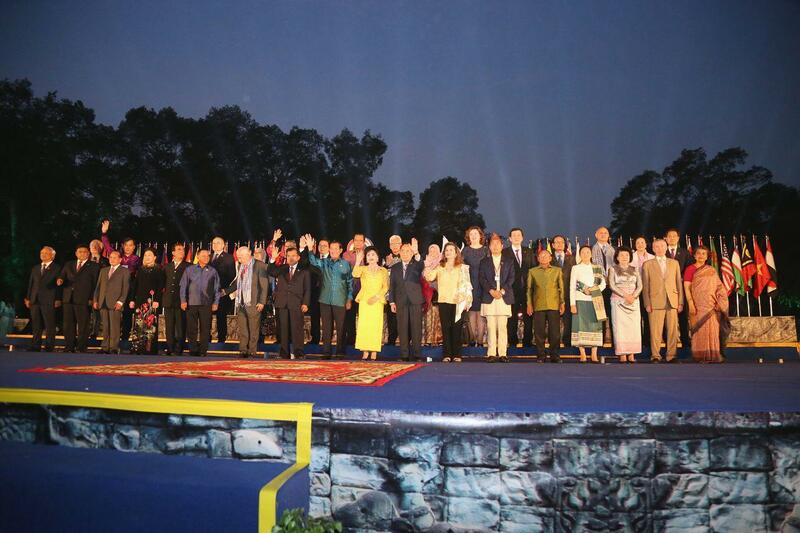 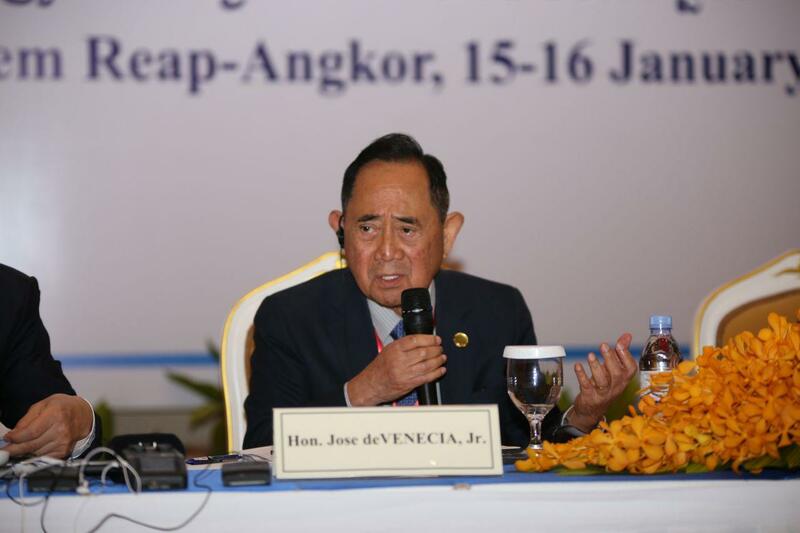 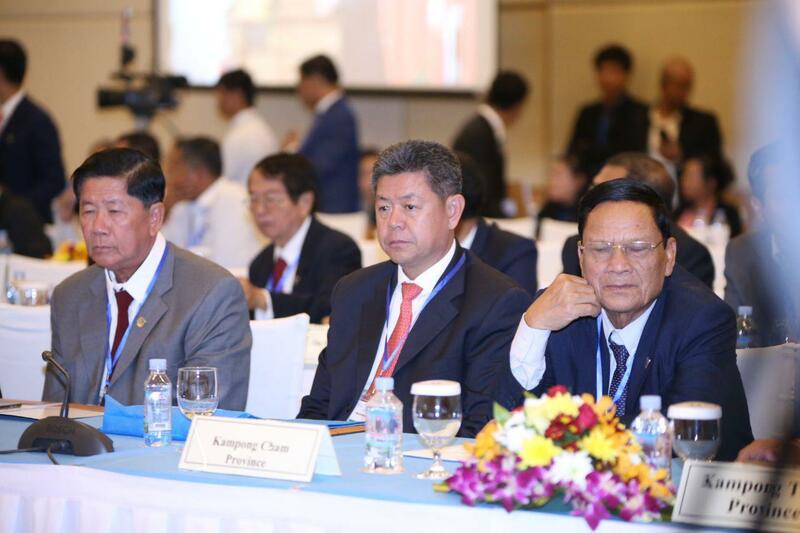 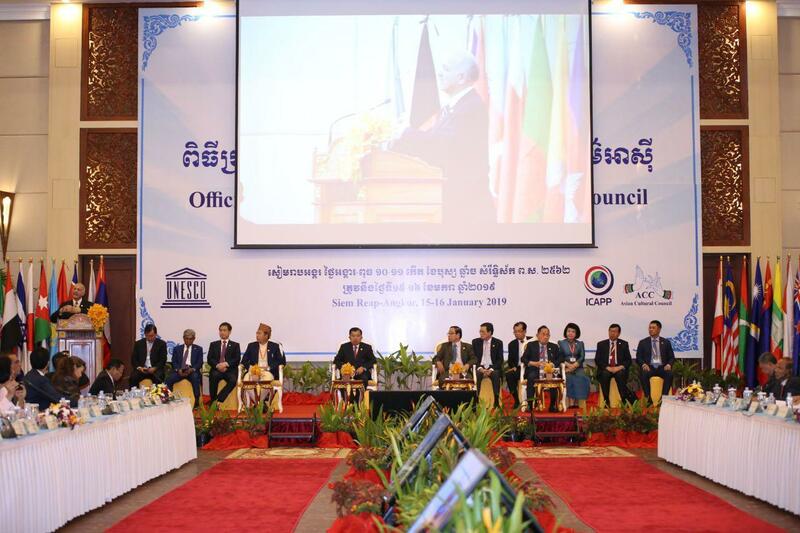 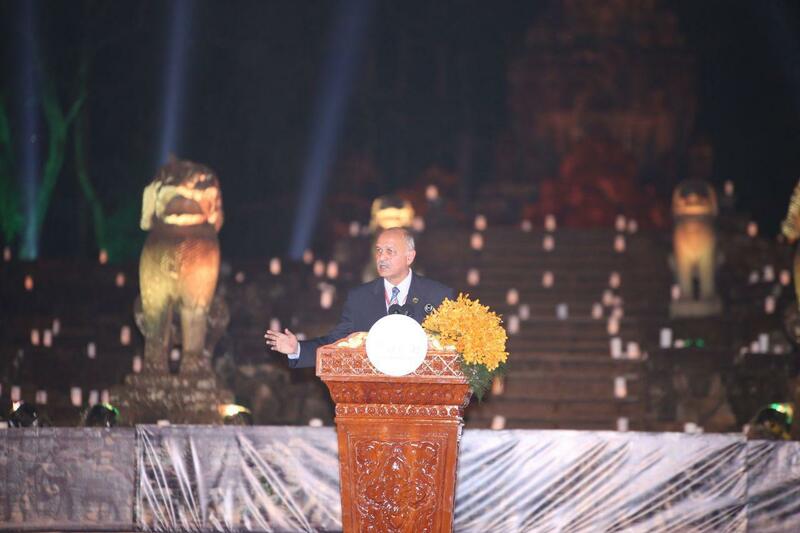 "It is a great honor for Cambodia to play critical role in leading the Asian Cultural Council and as the first country in Asia cooperating well with UNESCO in building capacity to be a role model in successfully managing and preserving the heritage of humanity after achieving complete peace, national unity, territorial integrity in the late 1998 through the implementation of Win-Win Policy, the Cambodian historical event that has never existed in the past 500 years," the Strongman continued. 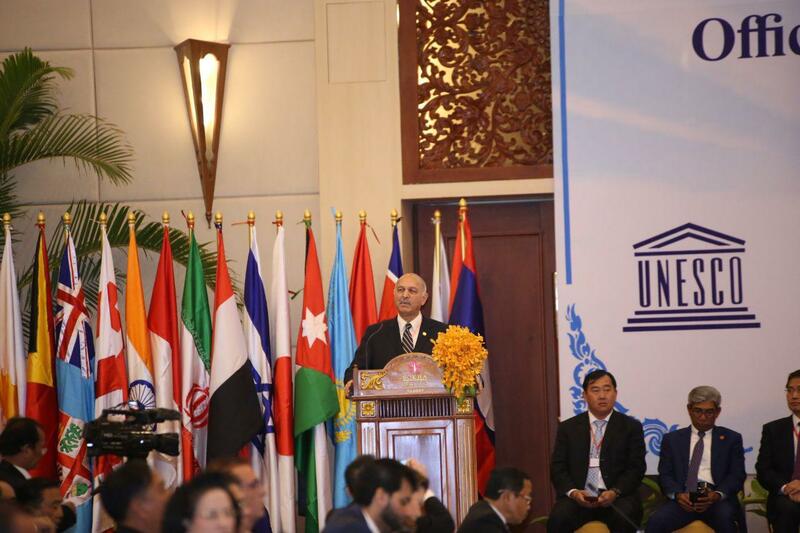 He stated that: "In order to uphold regional cultures with effectiveness, peace as well as sustainable development, I would like to urge the Asian Cultural Council to implement its key missions as stated in the agreement along with effectiveness and transparency as well as to strictly binding with three principles, which are mutual understanding, mutual respects, and mutual benefits in order to achieve the sustainable peace in longer term." 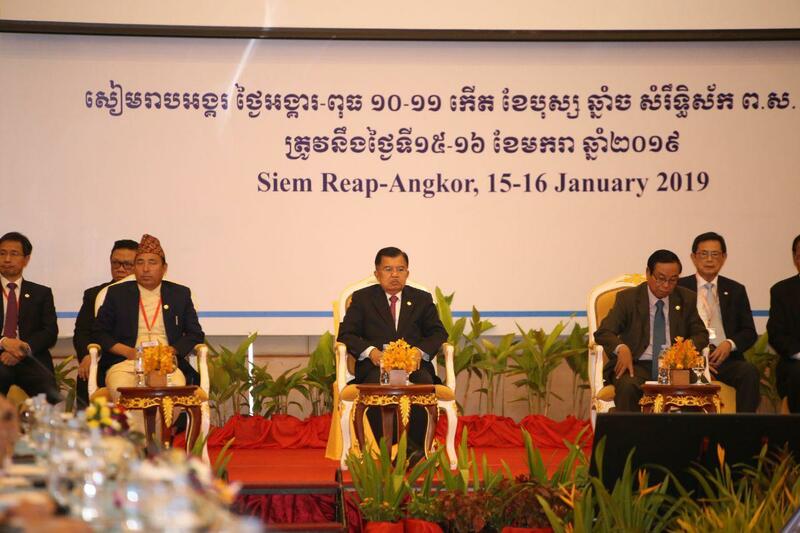 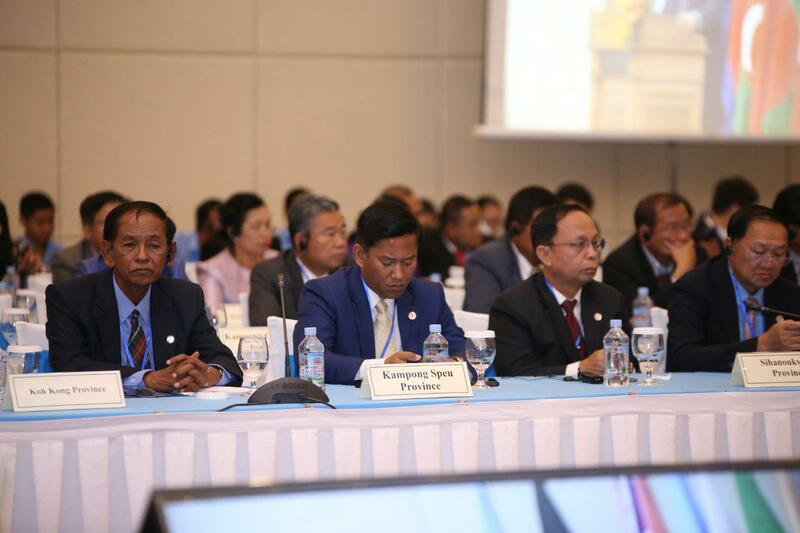 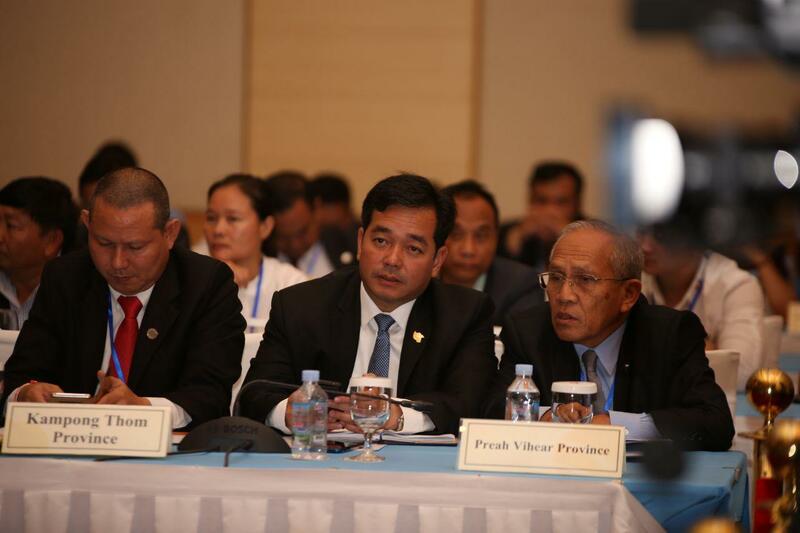 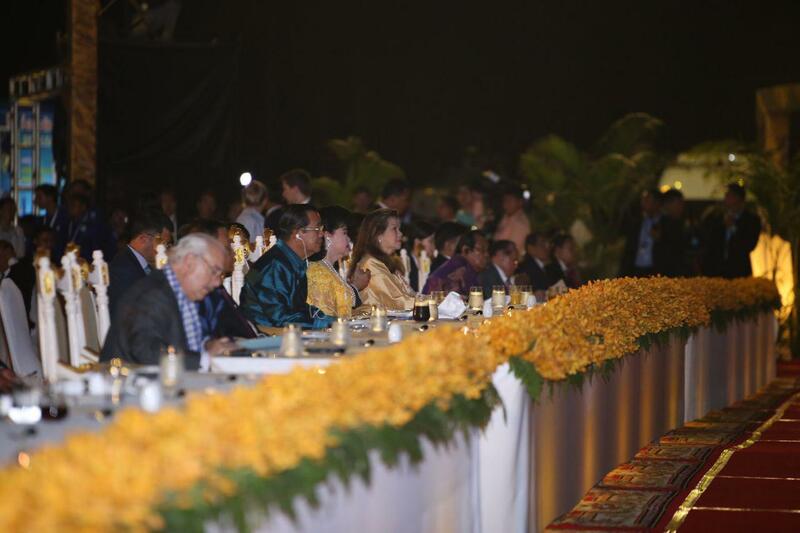 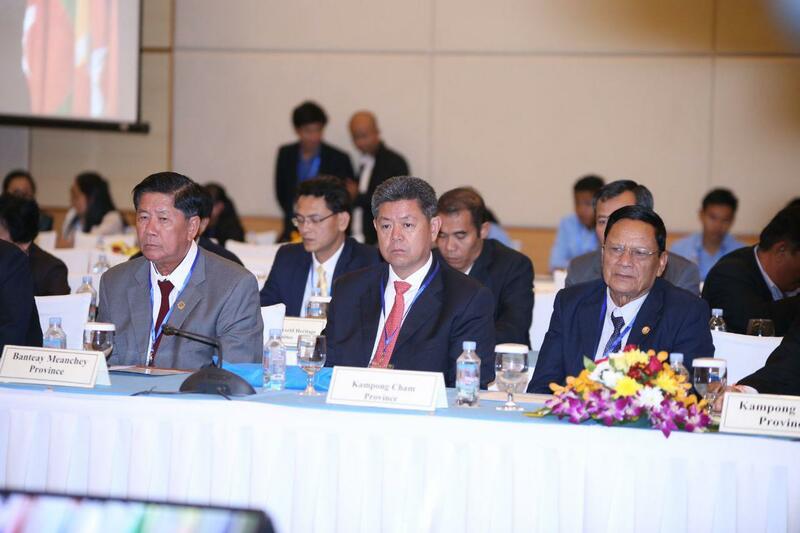 The ACC meeting issued a Siem Reap Declaration concerning its work after the discussions read by H.E. 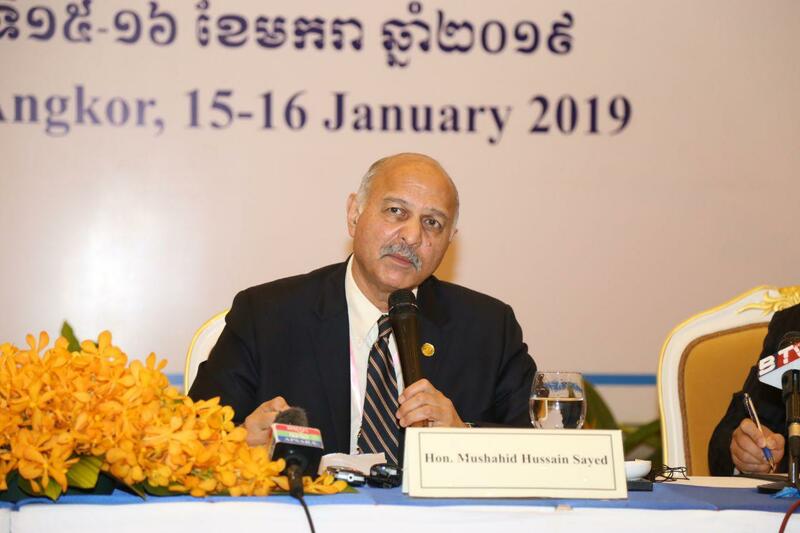 Mushahid Hussain Sayed, Vice-Chairman and Special Rapporteur of the ICAPP (Pakistan), followed by closing remarks from the Deputy Prime Minister Bin Chhin, Minister in Charge of the Office of the Council of Ministers and Chairman of the Inter-Ministerial Commission for Organizing the Official Launching of ACC (Cambodia). 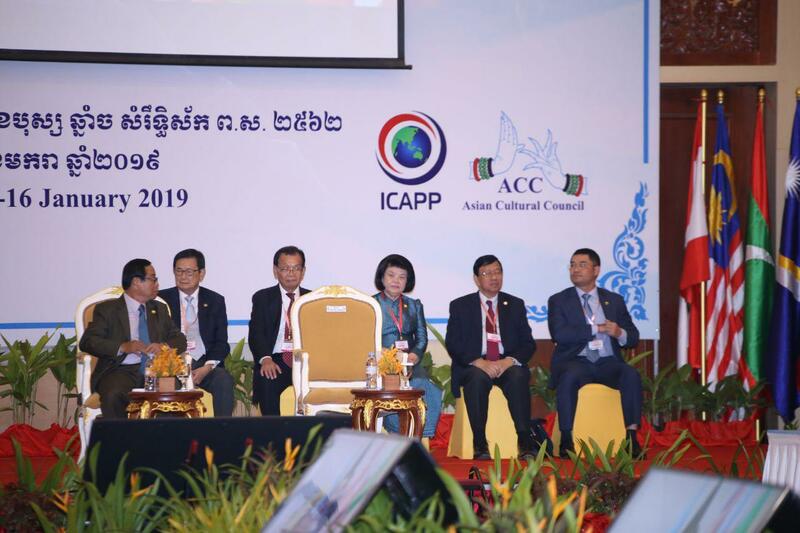 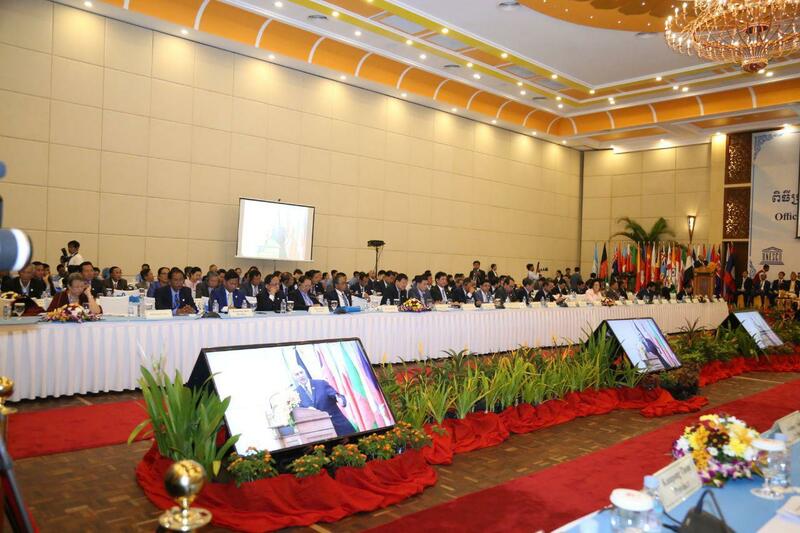 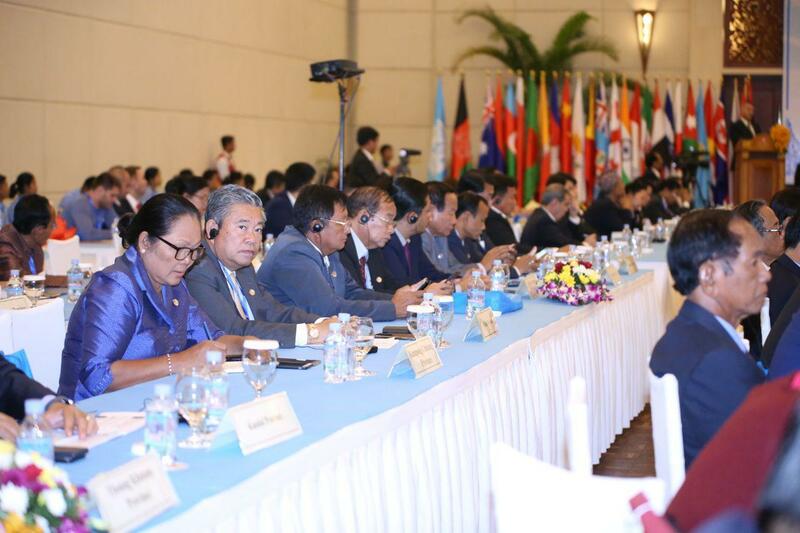 The ACC was established in 2018 by the International Conference of Asia Political Parties (ICAPP) and has representation from more than 350 political parties from 52 countries across the region. 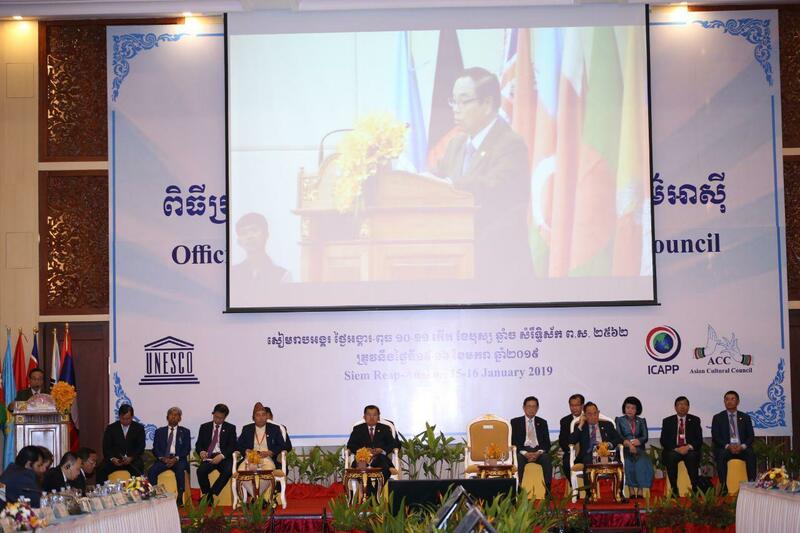 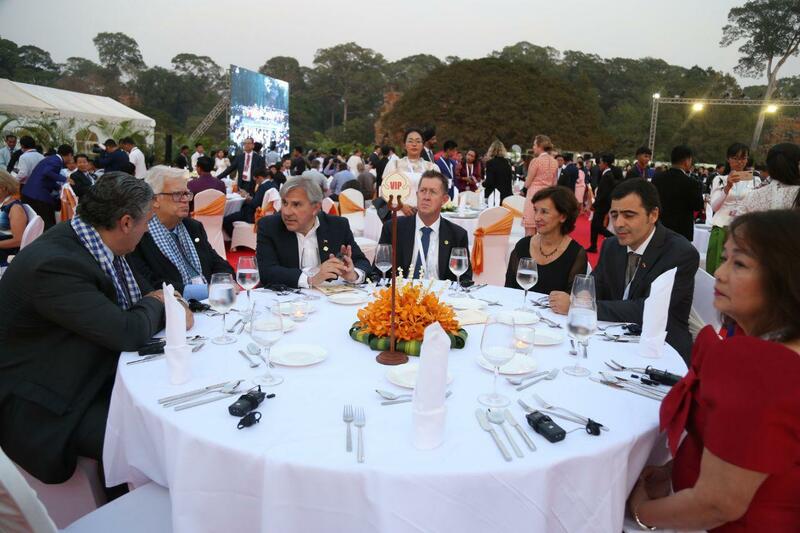 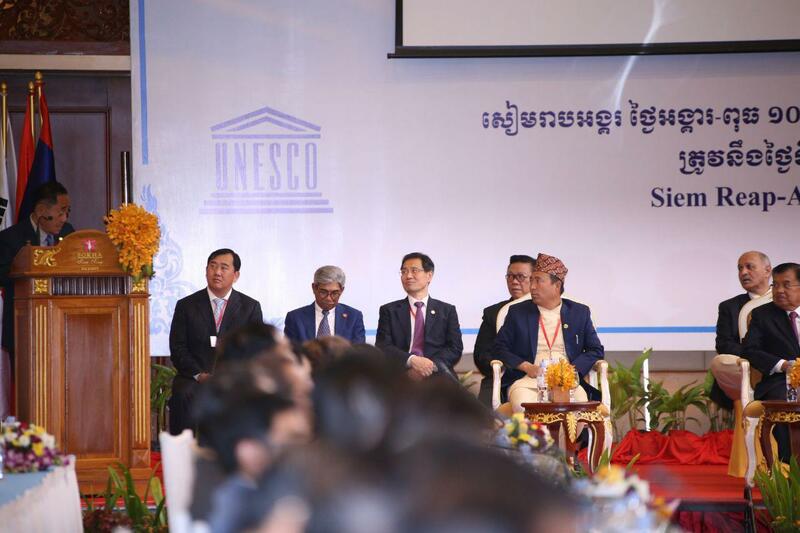 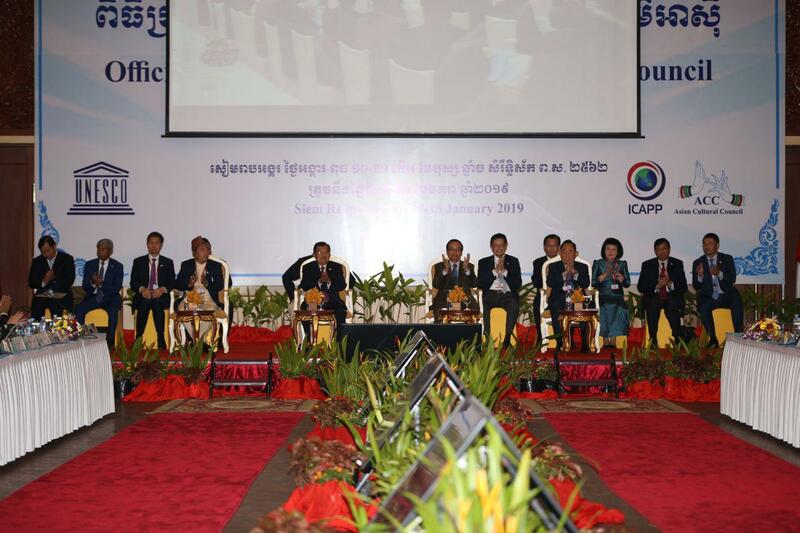 The Council is recognized by UNESCO after the tripartite agreement – between the United Nations Educational, Scientific and Cultural Organization (UNESCO), ICAPP, and ACC—was signed on the 4th December 2018 in Siem Reap.